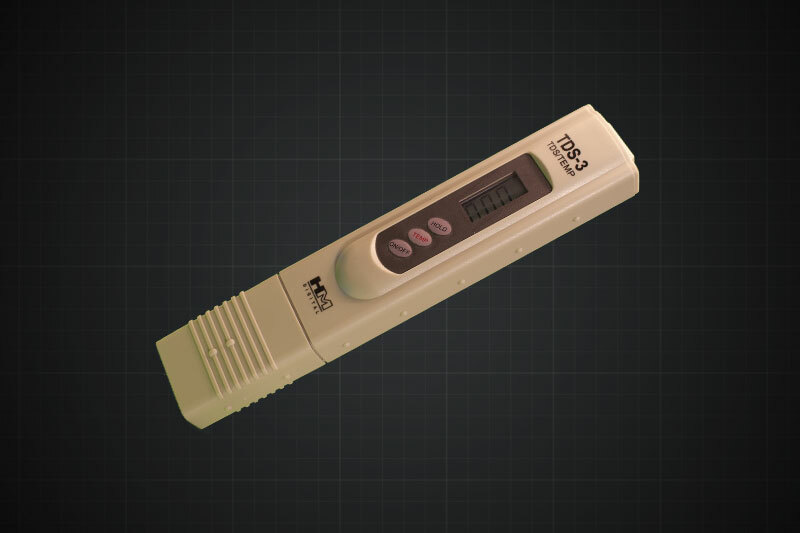 Why Buy the Proflush Professional Thermal? 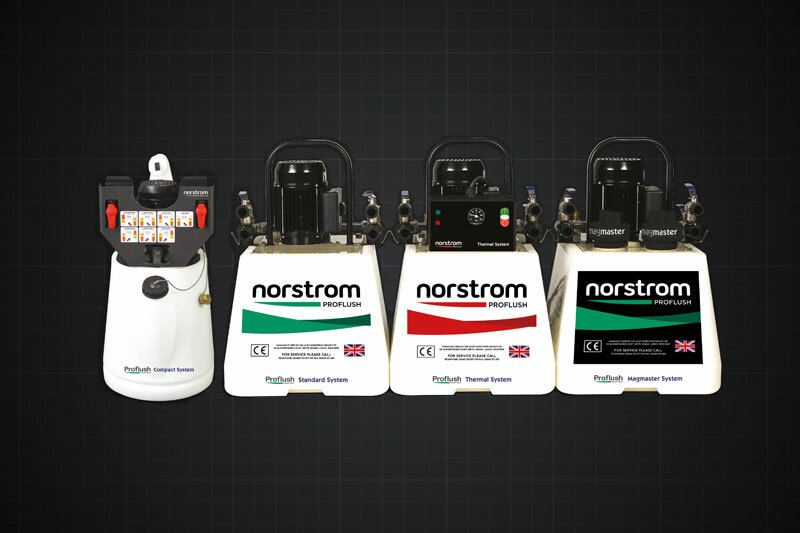 The Proflush Professional System is regarded as one of the best powerflushing machines on the market, constantly being recommended on most recognized UK plumbing forums. The Professional machine has the highest operating temperature on the market allowing you to flush with temperatures up to 85?C. The Professional unit operates at a flow rate of 150 litres per minute and is capable of flushing up to 40 radiators over 3 storeys. It comes equipped with a 50 litre heavy duty tank fitted with castors making the machine mobile and easy to use. The Proflush Professional is fitted with a reverse flow and double dump facility. It is acid proof and safe to use with all well known brands of chemicals. Thermal Heater Pack enables you to flush central heating systems where the boiler has broken down or in new build applications where the system water is cold. By introducing heat into the system the chemicals will work more quickly, every 10?C increase causes them to work three times faster than at 40?C. When flushing a boiler at the normal 72-76?C the average three bedroom house with 8-10 radiators can be completed in 4 to 4.5 hours, whereas flushing cold could take at least a full day. The Heater Pack is designed to preheat the water in the Proflush container in 20-25 minutes and maintain this throughout the flush. We have so much faith in the Proflush Professional range that we offer the largest warranty period on the market. This provides a FREE 3 year extended warranty including both parts and labour. 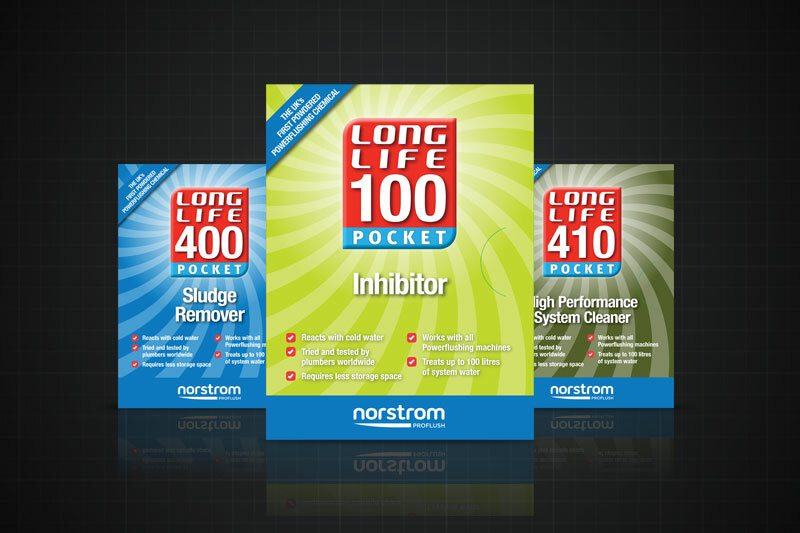 Our range of chemicals are unique to Norstrom Proflush ? effective, better value, high performance chemicals. Proflush provide you with high quality no nonsense accessories to help make your job easier.